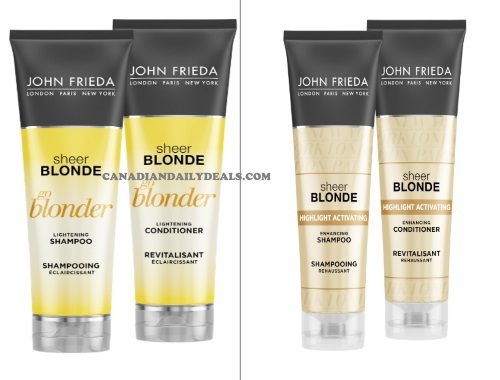 John Frieda is offering some Free Sheer Blonde samples! Choose up to 2 different samples from their Sheer Blonde line. Click here to request the samples.